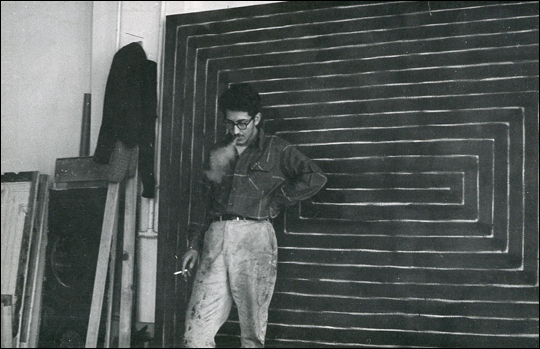 The personal collection of Frank Stella, which includes works by David Hockney and Joan Miró as well as himself, is up for auction at Christie's this spring and could achieve up to $25 million. 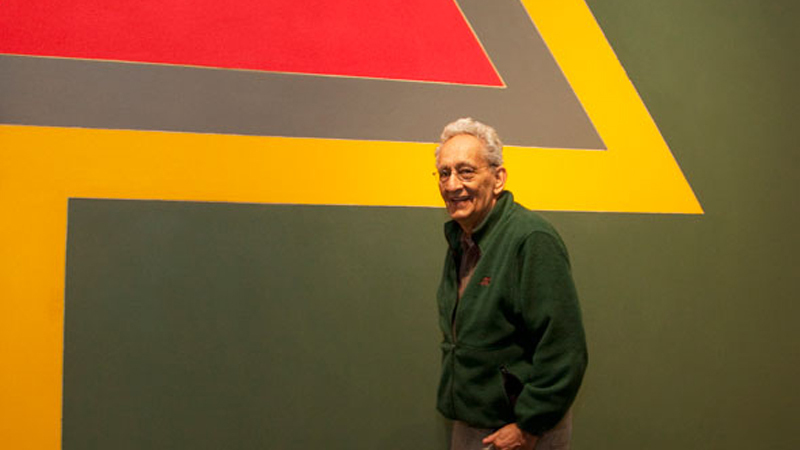 Frank Stella, the 82-year-old American modernist, has decided to divest himself of his $25 million art collection at Christie's this spring. As Stella recently told the New York Times, "You don’t want to save everything for the end. I won’t be around forever." The works for sale have been specially selected by Stella himself and cover several centuries of art history, from the 1500s to present. Stella began his career in the late 1950s, and introduced his famous Black Paintings in 1963 in a solo exhibition that marked the end of Abstract Expressionism and the beginning of object-painting, which later became minimalism. His canvases, already daring for the time, appeared in the late 1960s with geometric precision, fantastical color and infinite pattern, and he became the youngest artist to get a retrospective at MoMA in 1970 (he was 34). 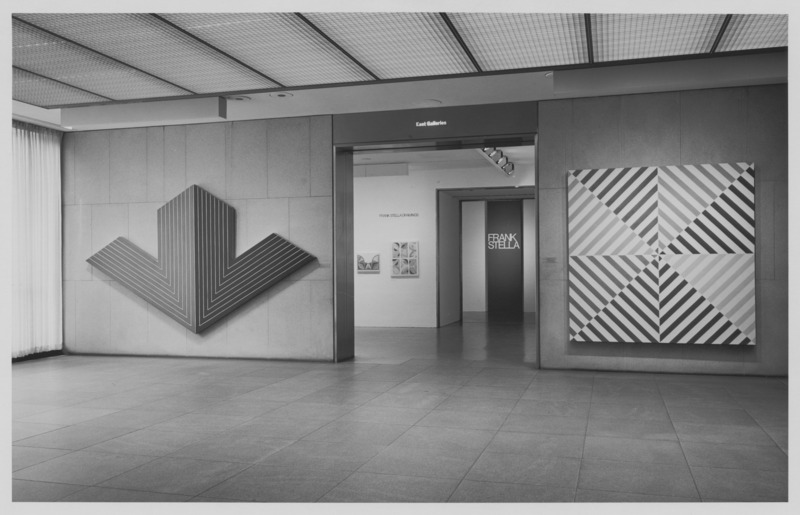 According to Barrett White, president of Christie's Post-War and Contemporary Art department, Frank Stella is a Renaissance expert, an architectural professor, a brilliant painter and engraver, and an ingenious sculptor, as well as a passionate collector. 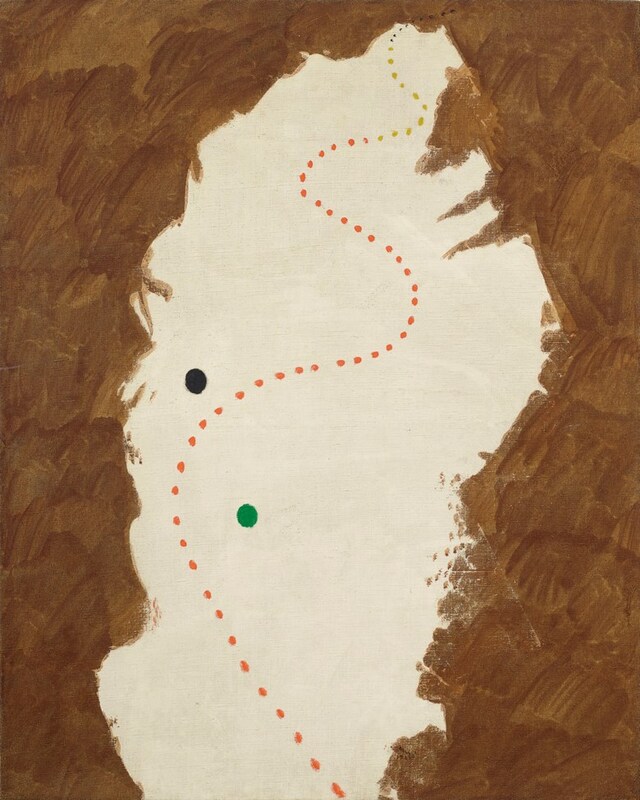 The first painting in the collection to go under the hammer is Joan Miró's Peinture, a Surrealist work from 1927 where painterly chocolate-colored strokes frame a dotted pathway of orange and yellow specks, balanced by a yin and yang of two black and green dots. Stella called the painting "the heart of modernism." It sold for $1.7 million on February 27 in London. A Realistic Still Life, an acrylic on canvas by David Hockney, will be presented on March 6th in London. 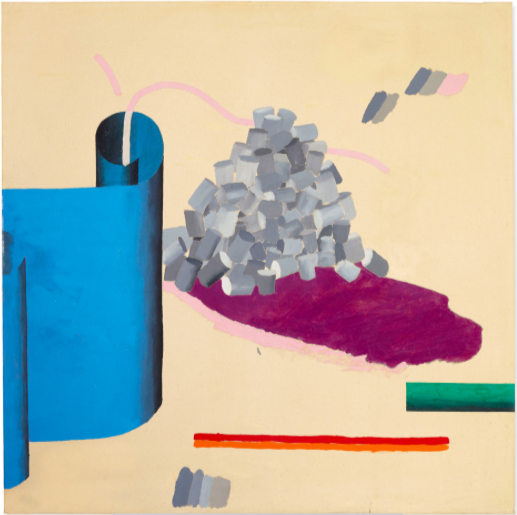 This colorful, modern take on a still life with ambiguous shapes was made in response to the work of American abstract artists of the time and is one of Hockney's artworks that testify to his immersion in conceptual painting. Stella has kept the canvas in his collection for nearly 50 years. It is estimated at $1.9-2.6 million. The double portrait of Jan Sanders van Hemessen, a painter from Antwerp active during the second half of the 16th century, is unique in the collection. Stella, who was drawn to the idea of having a Northern Renaissance painting from 1532 in his home, purchased the work at Christie's 35 years ago. 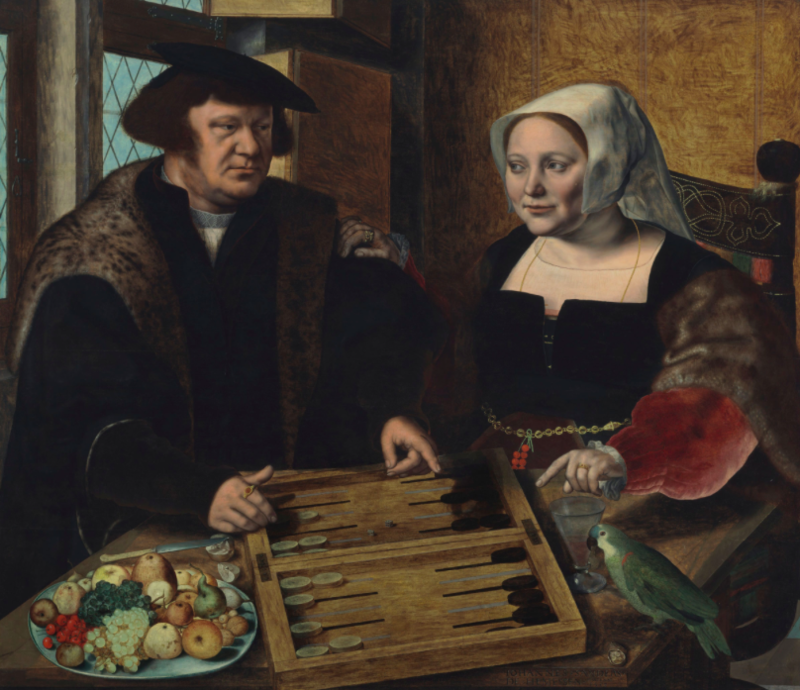 The Flemish masterpiece will be auctioned on May 1st in New York with an estimate of $4 to 6 million. 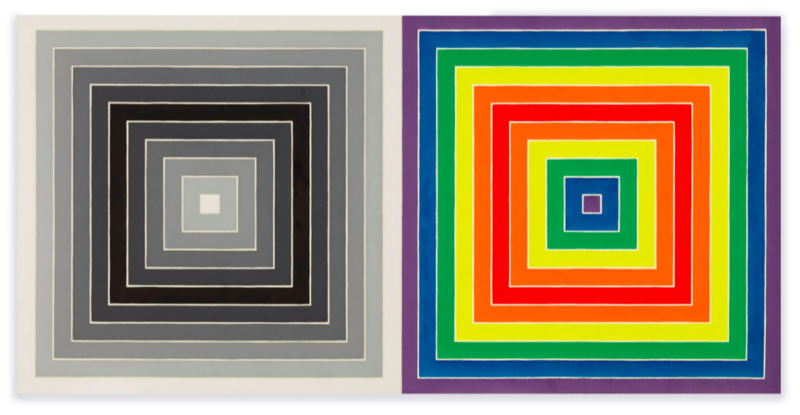 The auction will conclude on May 15 in New York, with a selection of works by Frank Stella, including WWRL (1967), a diptych with two concentric squares, one in color, the other in black and white, which was inspired by the artist's famous series of Black Paintings from the 1950s. It will be joined by the only shaped canvas painted by Helen Frankenthaler, one of Stella's most cherished pieces.